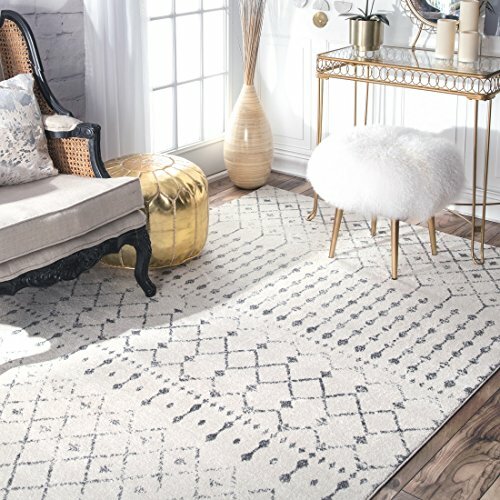 Used and secondhand Living Room Rugs for sale. Comparing the best second hand auction and classsified sites. Stable rug size 5ft 9in. Mark Todd Collection, Ajustable buckles at front of rug. In good clean condition. Luxury Wool Persian Rug Extra Large. Luxury Wool Persian Rug. Condition is Used. Beautiful and much loved rug in Ivory and red with four small animal motifs in each corner. Fringed ends. Simple and stunning. Perfect condition. 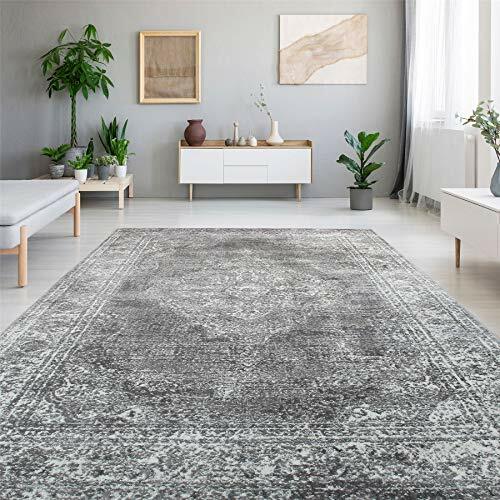 casa pura® Sabang Flatweave Synthetic Sisal Rug - Anti Static, Silver Grey 80x150cmFull price new on amazon 45 plus delivery. VINTAGE TAPESTRY STYLE SMALL WINTER SCENE RUG USED CONDITION. Very large rug 100% wool. 3m x 2m (10' x 6' 7" approx). 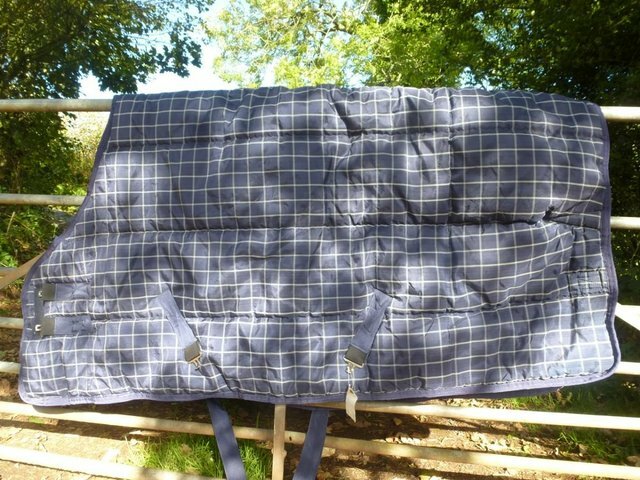 Brand new Amigo Aussie All-rounder Horse fly rug to fit size 6?6??. I tried it on my horse once and it didn?t fit so it hasn?t done a day?s work and is a snip at the price! It has a detachable neck,..
Used for a week while my other rug was being washed, but a little too small. Was brand new so is in excellent condition except for a little mud. Cash on collection or can post at cost. Lovely stars Fly Rug. 5'6 BNIB with detachable neck. Can also buy the fly mask as extra. Postage Â£10(is heavy) or happy collection. Spares or repair. All straps, buckles, body good. Needs new tail flap and repair to neck. Urban Outfitters Rug - Grey and Mustard Yellow. Excellent gently used condition. Brand new, tried on but never used Derby House unicorn rug size 6'9. No fill waterproof perfect for spring days. Horseware Ireland full neck. Tail flap trim missing but this does not affect the use, hole in tail flap - easy repair and neck straps need sewing as coming off. Neck and ear holes all good. Recently..
Lovely pink thermatex rug bound in purple. Excellent condition as only worn at shows. Sensible offers welcome. Will post at buyers expense. Pretty little pink rug with butterflies and flowers. There are some small marks as shown in the pictures but these may lift with a dry clean. Ron Jon Surf Shop Mat/Rug. Condition is Used. Dispatched with eBay delivery – Shutl 2-3 days. Fly rug with mask size 5'3, worn once. Few mud marks where he rolled and a few pluck marks from the Velcro. Detachable mask which I have made my own loop to fix together ( shown in photos) Will post..
7ft stable rug - used but has been professionally cleaned and repaired as you can see in pictures. Masta 6'3 under blanket. Used but fair condition. Union Jack Rug. Condition is Used but not at all damaged. Perfect feature for a bedroom, snug or games room. 80x120 in size. Sheepskin style faux fur rug 70 x 100 cm. Condition is Used. Dispatched with Royal Mail 2nd Class. 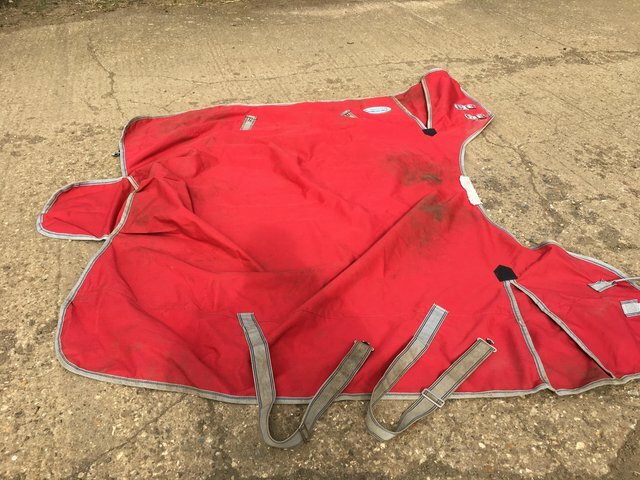 As new condition red with navy trim fleece rug for 6'6 horse. Lovely soft material. Hardly used and all intact. 6'9 Shires Tempest no fill waterproof rug. Very good condition. Perfect for spring days. Straps all intact. Antique unusual Persian rug 190 x 120 cmIt’s in good conditionmaterial wool 100 percentAny question please ask. Length including tassels 175cmWidth 83 cmCollection in person onlyWill not post Any questions, please ask. Luxury Wool Persian Rug In Red And Natural Tones. Condition is Used. Comes with non slip mat. Perfect condition. Pick up only London. Overall good condition. Has had repair in tail flap. One front clip broke and belly straps need sewing back on as horse rubbed on fence and pulled them off. Blue fleece rug with sheep images. Full neck, size 6.9. Never used and still in original packaging. Buyer to collect or pay postage. VINTAGE TAPESTRY STYLE SMALL TIGER RUG USED CONDITION. This has been used but is still ok the sizes are 45 inches long & just under 21 1/2 wide, bargain start price or make me an offer for quick sale.airmail europe 10.95 gbp.